Description - Diamond Plate carpet adds a cool, industrial feeling to any space in need of a revamp. The cool garage type look is the perfect new addition to any mancave in the home or even commercial spaces. 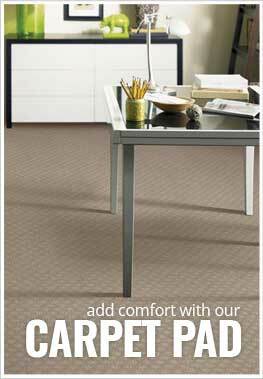 This carpet flooring is Made in the USA, is super easy to clean and maintain, and adds a cool metallic look to any space. Pattern Repeat - 6" x 6"
Recommended Uses - Diamond Plate carpet is recommended for use in many spaces, including offices, basements, bedrooms, mancaves, and more.